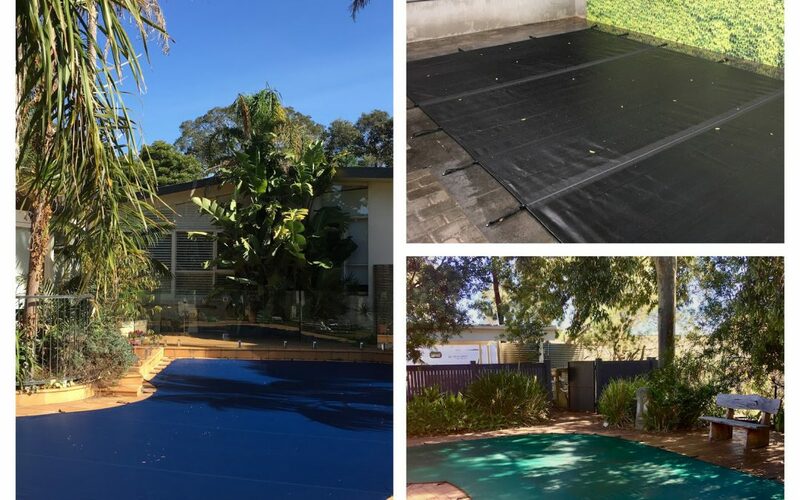 … To order a Pooltex leaf & debris cover, ready for winter. As your pool usage decreases, why shouldn’t maintenance? Order a Pooltex today and have it installed, ready for the off season. No more skimming. No more vacuuming. No more clogged skimmer boxes. Stop leaves and debris from entering your pool whilst it’s not in use with a Pooltex cover from Aqua Pool Covers. Available in black, blue or green.